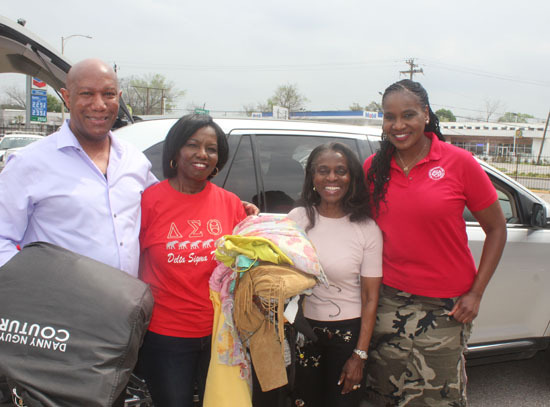 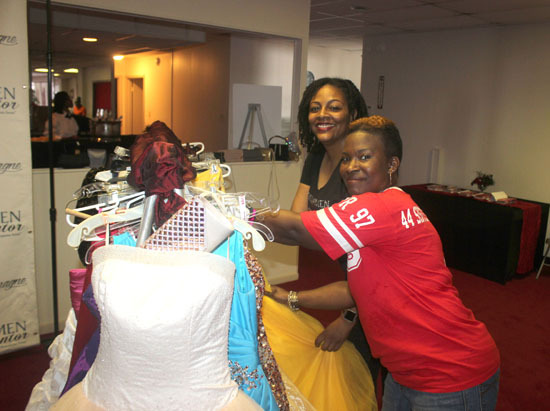 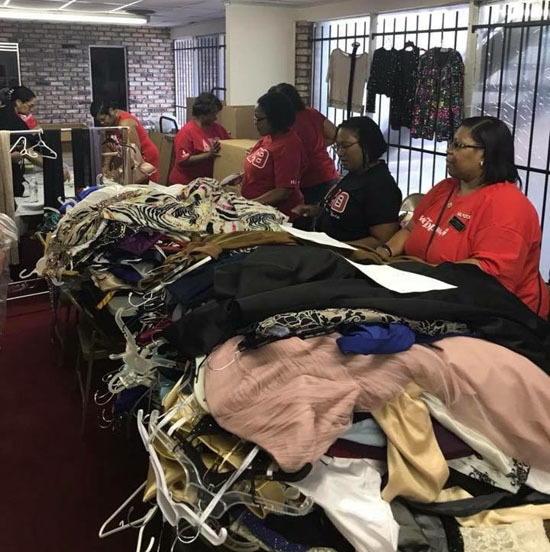 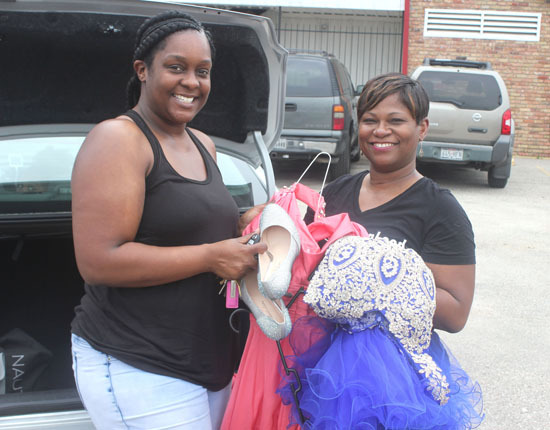 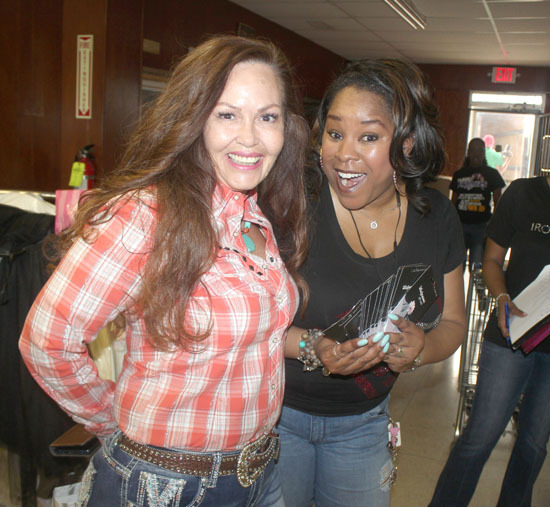 This Woman’s Work once again partnered with HISD Trustee Wanda Adams (District IX), who was the catalyst for the Drive in 2017 and the HISD Homeless Education Project Prom Program, to assist these students in need. 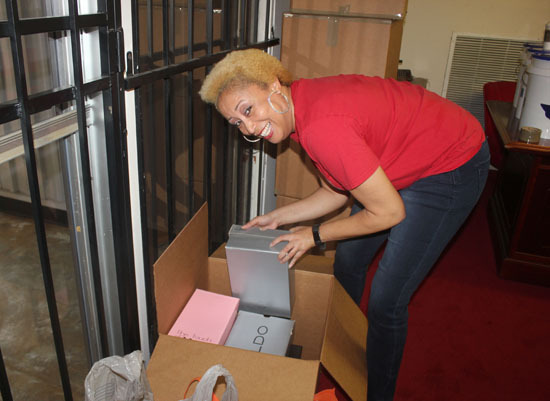 This Woman’s Work is an IRS approved non-profit dedicated to improving the lives of women and girls. 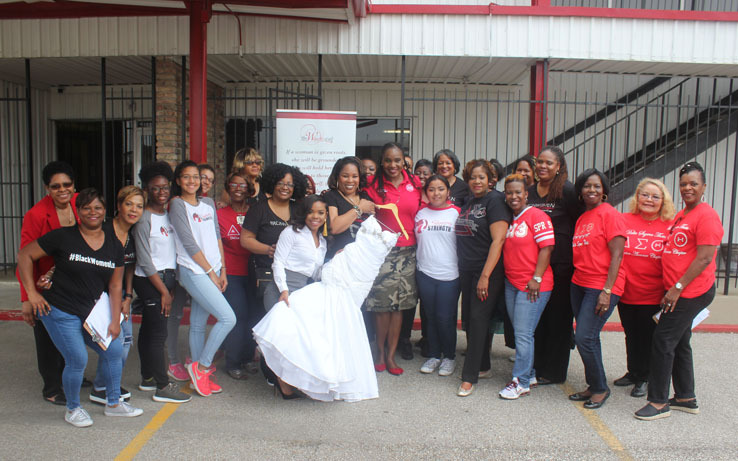 It is committed to Gender Equality, Empowerment, Education, Employment, and Diversity & Fellowship and is an advocate for women’s empowerment.